Now you can video chat with your friends comfortably with wwigo. 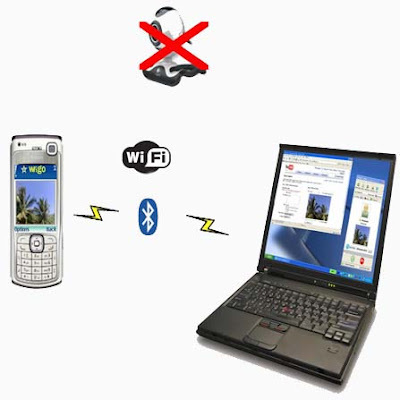 WWIGO is a popular mobile phone application that allows to use phone camera as a wireless webcam with PC. It will be connected via wifi or bluetooth. It consists of two software components. mobile component that resides on phone and streams video to PC. PC component that recieves video. Record videos with wwigo PC application. Use along with Skype, Yahoo Messenger, MSN to do video chat. Live Upload with to share video. Works with almost all popular Bluetooth Stacks on PC and WiFi connections. wwigo consists of a mobile and PC application. Download the applications from wwigo website. 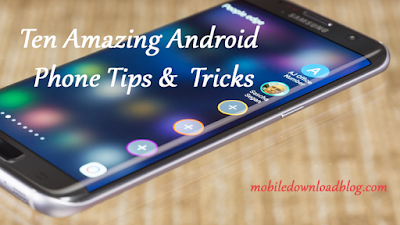 It supports most of the symbian phones like Nokia N97, most of the N series, Samsung innov and other symbian phones of samsung, LG KT series etc. You can also check the detailed list of phones that support this application in the wwigo website.